Zika Virus Saves a Pitcher’s Arm? 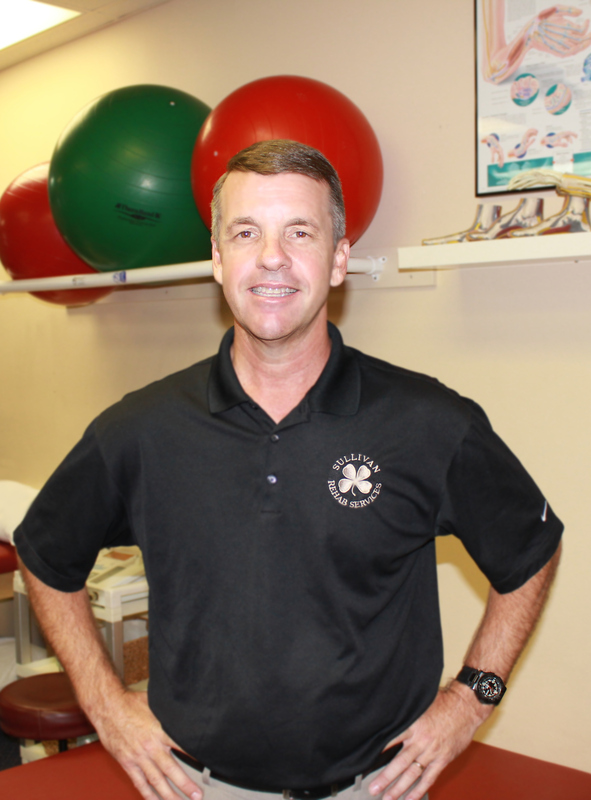 Biceps pain is a huge deal. For more on the common contributors to biceps pain and how it is often a precursor to labrum or UCL tears, check out this free E-book I wrote called Protecting the Guns. When I interviewed Wilson, he reported he had recently become a “pitcher only” and had been visiting a popular local pitching coach who worked with a slew of students. According to Wilson and his mom, there was no initial physical screening or video analysis, and everyone performed the same militaristic set of drills heavily laden with that awful towel drill that I believe to be at or near the epicenter of the injury plague we’re seeing. You can learn all about the scourge of the ubiquitous towel drill and how it teaches a dangerous linear deceleration pattern in my e-book called Throw Out The Damn Towel by CLICKING HERE. 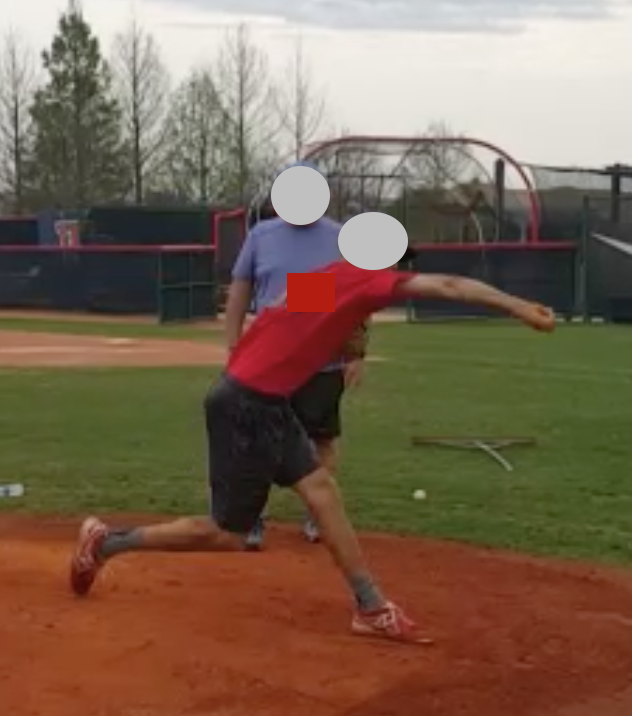 During the assessment we noted the following physical constraints: scapular dyskinesia, decreased thoracic rotation to his arm side and to his glove side, tight hip flexors and quads bilaterally, and poor rotary stability. Wilson’s video analysis revealed several significant contributors. On his very first move, Wilson shifted his weight to the ball of his foot, projecting his knee forward of his toe, activating his quads and shutting down his glute. This set him out on a directional line that would have had him launching the ball at the on deck circle near the third base dugout. To compensate, he opened his torso before foot plant in a move many would call “flying open”. This led to a huge forearm flyout and a linear deceleration pattern. In fact his deceleration pattern looked eerily similar to one elite thrower I saw last month who was experiencing medial elbow pain. We’ll call him Ben. Ben had been away from us for several months, playing for his high school team when the pain reared its head. He’s kind of a high end guy, and pro scouts and bloggers had been criticizing Ben for “not getting extension”. In in an attempt to conform to what they wanted, he had begun reaching out with his hand a ball release. What developed was a linear deceleration pattern. The pain had forced him to miss a few starts, but (thank goodness) his MRI came back clean. Nonetheless, his elbow was definitely barking at him. He showed me a video of one of his recent bullpens. When I watched it slowly, I noticed something odd — a significant bang on the UCL after launch. The following still photos are taken one frame apart. Notice how he begins to internally rotate his shoulder and pronate his forearm, and then suddenly supinates rapidly causing a huge bang on his UCL. Any time any body part is acting independently in the throwing motion, we call that a disconnection. When you try to “get extension” independently with your arm (as in the towel drill), the head of the humerus is forced into long axis distraction, and the humeral head tries to pop out of the top of the “socket”. When the ball is released, untrained scapular stabilizers and rotator cuff muscles surrender, like a guy losing a tug-of-war. That leaves the biceps alone to eccentrically resist the subsequent joint forces in the shoulder and elbow. The biceps is THE most powerful supinator of the forearm. When it is raging to protect and control the instability created by poor stabilization at the shoulder joint, it imparts a supination moment on the forearm. 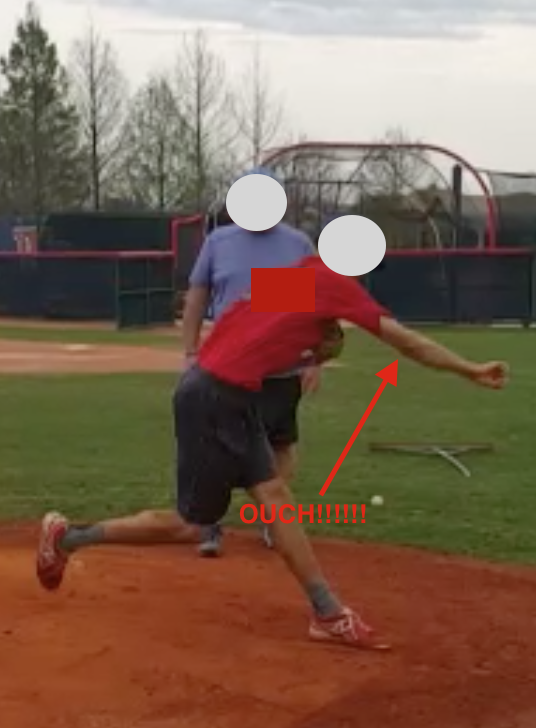 This inhibits the forearm flexor/pronators that, when activated on time, stabilize the elbow and protect the UCL. In a linear deceleration pattern the elbow crashes to a halt, placing an dangerously high level of tension on the UCL. Jam your NON-THROWING elbow into extension and across your body while supinating it rapidly. Now consider doing this at extremely high pitching speeds. THIS IS WHY A LINEAR DECELERATION PATTERN IS DANGEROUS AND “GETTING EXTENSION” IS FOOL’S GOLD. Don’t get me wrong. If you’re connected and you release the ball after your throwing shoulder passes your glove side shoulder, this is a good thing. – healthy and powerful. But late launch is the byproduct of staying connected and having your hips reach parallel with one another before ball release. It is largely a lower half and torso phenomenon, and has very little to do with the arm. He’s healthy and pitching again as you read this. For a period during the video analysis we were sequestered in my office, unable to come out into the main part of the building. You see, our building is on a beautiful piece of property with a creek running through it, and on this day, agents from a wonderful company called “Mosquito Joes” came by to fumigate the area for insects. FYI…Since the treatment, I have not seen a single mosquito. I highly recommend Mosquito Joe’s. You know how everyone is all wiggin’ out about the Zika virus in South America and worrying that it won’t be long until those pesky infectious critters migrate to the good old US of A? Especially if the name of your company is “Mosquito Joes” and your business is killing mosquitoes! What appears to be a crisis to one is often an opportunity for another. That’s pretty much what I find with most of the pitchers I work with, and it was no different with Wilson and Ben. Their biceps and medial elbow pain could have been disastrous. But instead, since neither actually tore their UCL it presented them both with an opportunity to get serious about training and to solve their pain before baseball’s Zika virus (Tommy John surgery) strikes for real. In essence, the onset of pain may have saved their arms. Are you having arm pain? Maybe that’s a a good thing. Maybe it’s the game’s way of sending you a message. Perhaps it’s the warning sign — a signal that its time to find a reliable plan for managing your arm care, recovery, preparation, conditioning, mobility, movement patterns and stability. It’s buzzing like an annoying, ear drum-penetrating middle of the night mosquito, and it’s telling you to get to The Florida Baseball Ranch ASAP for some help. 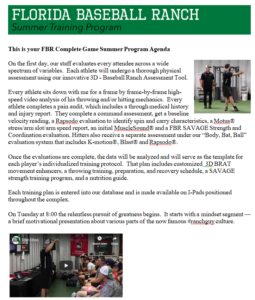 Come to one of our monthly Arm Care and Elite Performance Training Camps (ACE PT). Can’t make it on a weekend? Call Amy and schedule a Precision Strike One on One Evaluation and Training Session. And hey! Here’s another idea. Have you heard about our Ranch On The Road Program? If you can gather up about 15-30 (or more) dudes looking to get better, we’ll come to your town and perform a game changing/life changing 2 day camp at your facility. Call Amy at 813-655-3342 and she’ll get you signed up. Love reading all your articles. They are amazingly educational & your one of a kind. A true professor in your field. I love continuing to learn new things especially coming from a professional with your back round, experience & expertise. would like to send you a clip of me pitching for you to evaluate. Thanks Ryan. We do have a video analysis program, our assessment would be better if you could get to the Ranch for a Precision Strike One on One Evaluation and Training Session. We look forward to seeing you.